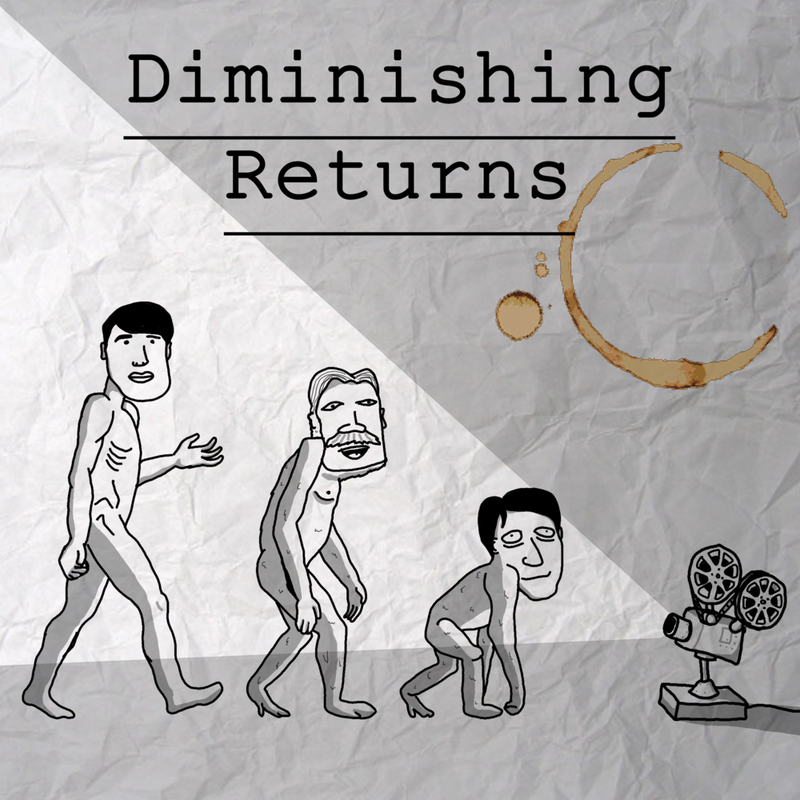 The Minions are quickly assimilating themselves into all areas of life; films, games, phone covers, shampoo, cereal... and now episodes of Diminishing Returns. With Despicable Me 3 out soon, we let the Minions take over the show for a week with a look at their spin-off movie and both Despicable Me and Despicable Me 2. As always, we pitch some Minion movies of our own. A visual representation of Sol's pitch.